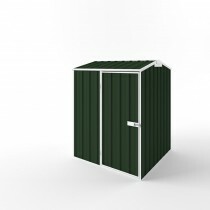 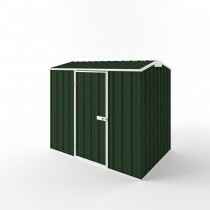 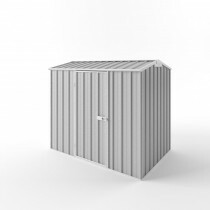 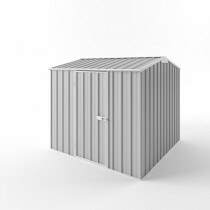 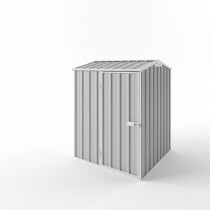 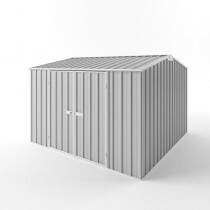 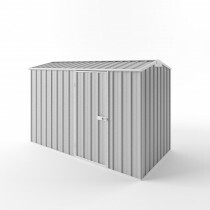 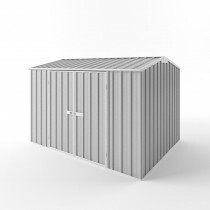 Gable Roof, (pitched roof), EasySHED models are the most popular models and offer larger areas for work and storage. 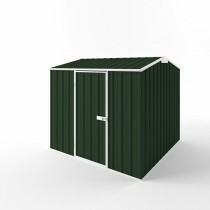 The pitched roof provides more head clearance and with a ridge beam as part of the construction, there is increased strength and stability. 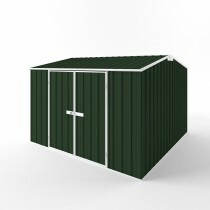 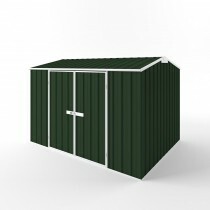 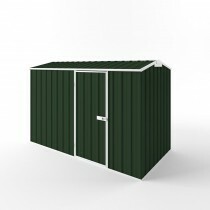 Gable roof sheds are popular where bigger storage areas are required or you want to set up a workshop, hobby centre.